After “Smile Donghae” ended, he was called “Donghae”, his character’s name in the show. When “Empress Ki” ended, he was engraved in people’s minds as Ta Hwan. Now, he is “Healer”. This is about the actor Ji Chang Wook who returns as a completely different character every time. Although it’s cliché to use the word “eight-coloured bird” (*a korean expression to describe someone with multiple kinds of charm), Ji Chang Wook is an actor who matches this expression perfectly. From a spirited youth who came from USA and a sword-wielding warrior, to a king whose eyes are opened by love and matures, he has no overlapping characters. Even in his comeback project “Healer”, he plays a fresh character who exceeds the expectations of fans. 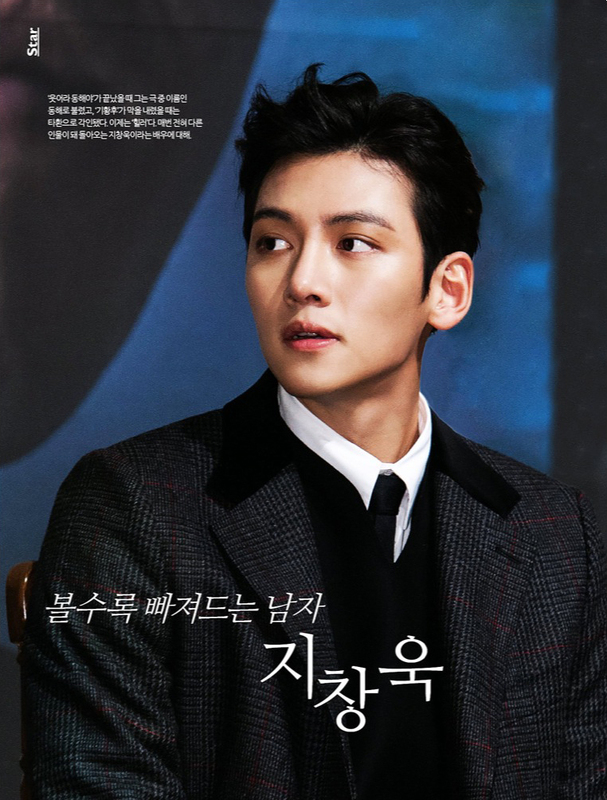 In this drama, Ji Chang Wook plays the role of a courier Seo Jung Hu who operates with the code name “Healer”. He receives an assignment to investigate internet reporter Chae Young Shin who has both tenacity and craziness but bears a painful secret within, and his life starts to intertwine with hers. Another focus in “Healer” is none other than Yoo Ji Tae. After debuting in 1998, he could only be seen on the big screen most of the time, and he is returning to the small screen 7 years after starring in his first drama SBS’ “Star Lovers”. He decided to star in the drama without much hesitation upon receiving Writer Song’s suggestion. Having acted in several independent films such as “Mai Ratima” and even worked as a director before, its thanks to him that we learn more about the production environment and hard work of the staff. The both of them are alumni of the theatre and film department at Dankook University. 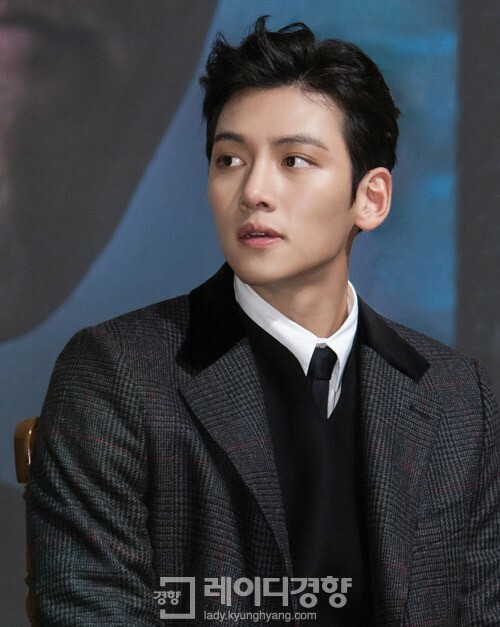 Ji Chang Wook had heard a lot about his senior Yoo Ji Tae back in school, and chose him as an actor whom he wished to work with at least once someday. Before filming the drama, the two of them had humble expectations for the viewership ratings. They think that ratings are up to the gods to decide, and the atmosphere at the film set is more important. After working on several key projects since his debut at the age of 20, he has eventually become a dependable actor in his 20s without realising it. Of course, he was able to rise up to that position thanks to his hard work and his inner self who does not indulge in fame. This is also the reason why we love Ji Chang Wook so much. This was a very short magazine feature, with only one photo. Its hard not to fall in love with him.. Thank you very much for your translation. Yes, The more you look, the more you fall in love with the man Ji Chang Wook. It’s true. Thank you, love reading this article.